*Please note as of Oct. 2017, Klipsch Music Center is now known as Ruoff Home Mortgage Music Center. Outdoor concerts are the essence of summer. Bringing fans with tans and headlining bands together in perfect harmony while the striking sunset sets the whole scene. 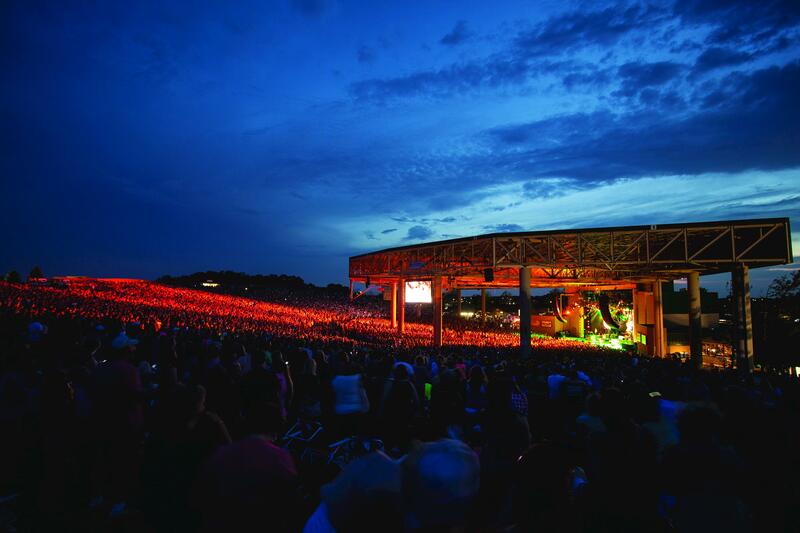 Klipsch Music Center in Noblesville is the largest outdoor concert venue in the Midwest and was voted the fifth best outdoor music venue in the nation in a USA Today poll.